Joggers, bikers and any other people who wear Global Positioning Services (GPS) fitness devices that track their activities are able to provide important evidence in injury cases. In cases where the unsafe Defendant causes harm, their personal fitness devices, vehicle black box and GPS can also be subpoenaed for use at trial. But what about when one party puts a GPS device in another person’s car without consent in order to track their activities and locations? When this is done in divorce and other civil court cases, the use of such evidence at trial is subject to challenge. 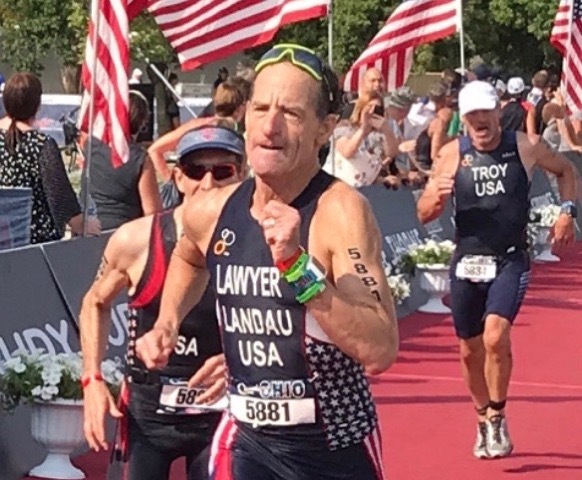 At the USAT National Championships, lawyer Doug Landau had his wearable GPS on his wrist. Later, when he downloaded the data, he was able to track his route, speed, heart rate, steps per minute, vertical movement, etc. The use of GPS evidence at trial is expanding, and the courts are trying to fashion rules that are fair in light of the right to privacy enjoyed by Americans and the freedom from unreasonable and illegal searches. American citizens are protective of their right to privacy. Whether the technology is drones snooping a them in their backyards, Facebook selling their personal data, or a GPS device tracking their non-criminal movements, people in the U.S. have an expectation of protection under the law against invasion of their privacy. In the 2012 United States Supreme Court case of U.S. v. Jones, the high court ruled that a GPS tracking device is the equivalent of a “search” under the 4th Amendment to the Constitution. Without a warrant, information from the GPS would be considered inadmissible in court. While the failure to get a warrant taints evidence in the criminal law context, such that the evidence obtained may not be used in court, the use of unauthorized GPS evidence in civil cases is not so clear cut. The rule in criminal cases, sometimes referred to as the “exclusionary rule,” prohibits the admissibility of information or evidence that comes from an illegal or “tainted” search. In the Virginia Supreme Court case of County of Henrico v. Ehlers, the justices in Richmond ruled that the 4th Amendment exclusionary rule should not be extended from criminal cases to civil cases. In the face of this situation, some state legislatures have passed laws which specifically prevent the admissibility of evidence obtained illegally by the use of an electronic device. 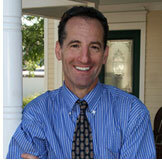 The state of Connecticut, where attorney Doug Landau also practices law, has done this in their General Statutes. Other states, with the common law tort claim of “invasion of privacy,” have considered whether GPS search violates a person’s right to privacy. In New Jersey, where attorney Landau is also a member of the bar, a court in the Garden State ruled that there was no invasion of privacy. The court reasoned that a person traveling in an automobile has no reasonable expectation of privacy. It will be interesting to see what other states do with regard to an “individual’s reasonable expectation of privacy in the whole of their physical movements” in light of the technological advances with GPS, wearable fitness activity tracking units and other devices that can monitor another person’s movements. If you or someone you know has been injured and is considering a civil case with evidence from GPS technology, please contact Abrams Landau law at 703-796-9555 or email us here.